Welcome to our enrolment information page. ***Please be advised that enrolments are restricted to families living within our designated neighbourhood area, at point of enrolment (please see below). Any new families will be requested to supply verification of residence. This does not apply to families with children currently enrolled in the school. Contact the school on 5251 3581 for further information. We have updated our information for our 2018 enrolment period so please take the time to view our documents below. School Information Flyer and FAQ's your questions answered . Enrolling your child in a school is a big decision and as with all big decisions it is one which should be well considered. We encourage parents to make an educated choice by ensuring they take the time to visit their local school, speak to the staff, take a tour and ask any questions they may have before they enrol in a school. This way parents have the facts which they can use to inform their decision and make an educated choice. It is much better to use the facts when choosing a school and your own personal opinion rather than hearsay or misconceptions which can sometimes be propagated. Clifton Springs Primary School is a forward thinking community school with a focus on high quality teaching and learning built around students achieving their best. 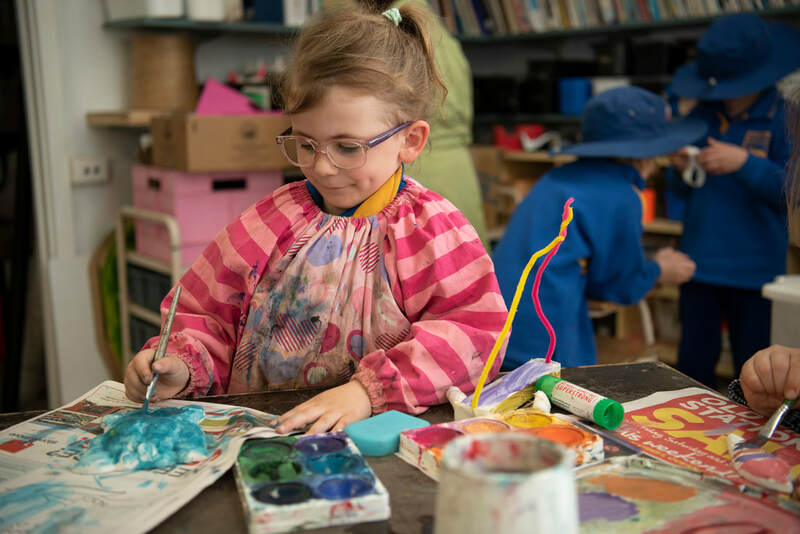 Student enrolments at Clifton Springs Primary School have continued to be strong and prospective parents are encouraged to enrol early for the next school year to ensure students have a place. Families are encouraged to book a school tour via the office on 03 5251 3581. We love the chance to show people around our school and chat about why Clifton Springs is a great choice. We encourage you to bring your child / children with you for the tour as they are sure to have lots of questions about our school too! If you complete your tour and find our vision, purpose and values resonate with you we encourage you to enrol with us but we won't be offended if you feel another school better meets your needs as a family. Ultimately we want our students and families to have a high sense of ownership and belonging within our school community. Our school has continued to grow in recent years with our prep enrolment tripling in the past few years and our overall enrolment continuing to climb as we have become a school of choice for families across the district. As a result of this we are nearing our capacity and have been directed by the Regional Director South West Victoria Region via the regional facilities manager to enact an enrolment strategy for accepting enrolments. This will be our policy for prioritising enrolments for 2018 and beyond. Below is a map of our neighbourhood area as assigned by the Department of Education and Training for students living within this area Clifton Springs Primary School will be their designated neighbourhood school.